Sidewalk chalk drawings are a big part of growing up. This set captures the little artist in everyo.. The festivities are going strong and the confetti is falling. This Journaling Delight set has all yo..
Was your favorite Valentine's Day gift a box of candy hearts? If so, this set of journaling delight.. 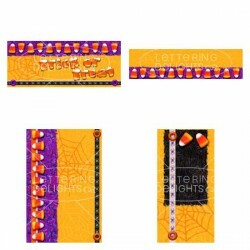 This Journaling Delight set has that familiar orange and white candy corn look. It is definitely fit..
Each full color candy cane styled image looks good enough to eat! Great for holidays, birthdays, hol..
How many candles were on your last birthday cake? If it is more than you'd care to count, then allo.. 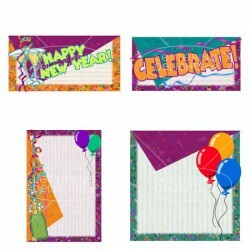 If you are scrapbooking your family history, then this set of journaling delights is perfect for you.. This set is obviously handmade with great care. It is beautiful and has that "antique" look. You wil..
Picture cute little bunnies hopping along your Spring and Easter scrapbook pages. This set has pink.. This Journaling Delight set represents the honor given to those that receive the bronze star award. 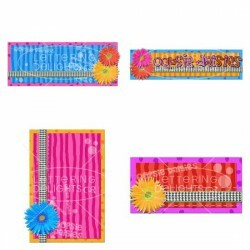 ..
What a great way to enhance your sunny day scrapbooking layout. 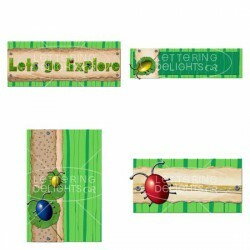 Design marvelous pages with these d..
Do you have a bouncing baby boy? If so, this baby boy set is a must!.. 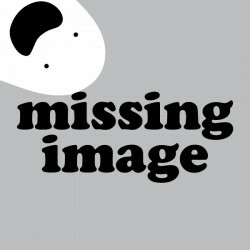 Handsome little boy angels will embellish your scrapbooking pages, greeting cards, and birth announc..